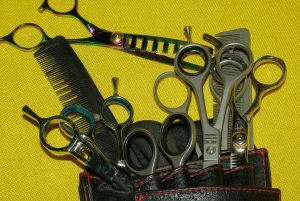 Salon jobs are all over the Dallas Fort Worth area. Have you ever thought about how to own your own beauty salon in Mansfield? Just take a look at our Salon and Spa Galleria located in Mansfield and take a look at what we can offer you and your business. We do offer suites that are customizable to your liking and urge you to paint and decorate as you please. It is your business after all! Do not ask your self any longer how to own your own beauty salon in Irving, in Keller or in Southlake just come take a look at one of our many facilities. We offer you twenty-four-hour access to our salon and spas for those customers that may need to come in a little later and have twenty-four-hour surveillance for you, your client and your suites safety and security. Not many salons offer as much as we do with all the extras and allow you to still call it your own while selling your own retail out of your suite too. Come find a salon in Irving or come find a Salon in Keller and see what we are all about. Give our leasing manager a call today.